Bradypus Thoughts is the blog of a rather slothful former journalist, broadcaster, information scientist and otherwise all round good egg; the latter in his own estimation that is. Bradypus’ views are his and his alone and are not to be confused with those of his close friend and amanuensis, Jeremy Verity (@jerverity) who takes no responsibility for what Bradypus does or says. Bradypus, a refugee from the Mato Grosso, after many living in England, pined for the sun. 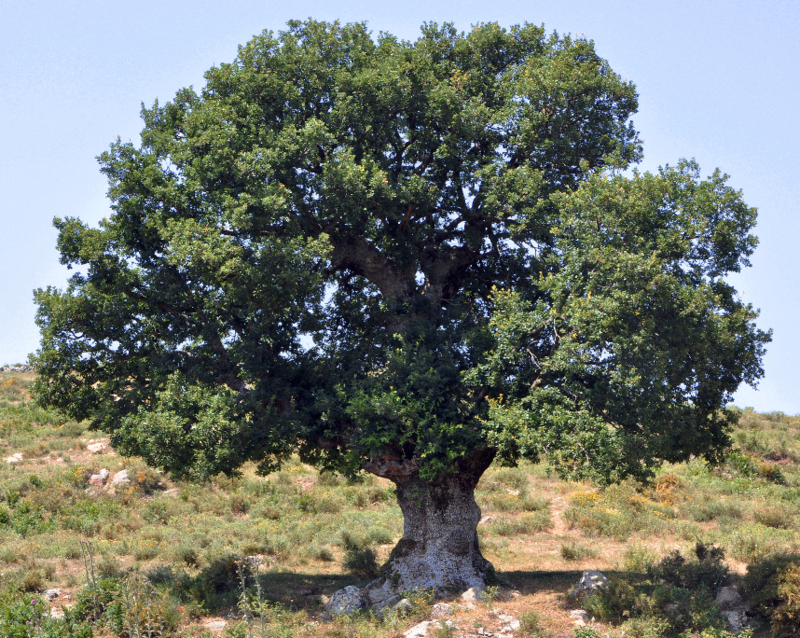 He set out for South America but only got as far as the Perigord, where he took up residence in a fine, medieval oak. Where Bradypus now lives in the Perigordian sun. He now munches contentedly on gormet French vegetation, and shares sundowners of Bergeracois reds with his many Lanquaisen friends. Thank you very much for your insightful article on Robert Verity. I appreciated it very much and do agree that his undisputable legacy is a bit vanishing into thin air due to the fact of missing publications on his life and work. Could you please add some bibliographical references, for example where your information stem from? Thanks indeed. Well, as I said in the epilogue, we Jamaicans are very bad at recording our social history, and in the case of Uncle Bob, bibliographic references are few and far between. His poetry was published in the 1940s in the first two volumes of ‘Focus‘, and in the weekly newspaper ‘Public Opinion‘. The archive of the ‘Daily Gleaner‘ records some of his musical and art exhibition activities at the Institute of Jamaica and the Junior Centre in the 40s and 50s, as well as an obituary on his death. There are I believe some pieces on him in ‘Jamaica Journal‘ but I did not have access to these. However, the newspapers, magazines and books mentioned above are in the National Library at the Institute of Jamaica. Given his great contribution to the discovery and exposure of Jamaica’s incredible wealth of artists in the middle of the 20th Century, you might have thought that there would be many references to him in books and articles about the history and development of Jamaican art. You would be mistaken. I have by my keyboard at the moment two beautifully illustrated coffee table books about the emergence of Jamaican art in the last century, both of which describe his contribution without once mentioning his name. I refuse to speculate on why this might be. So, where did I get my information about Uncle Bob? I knew him for over 45 years and shared with him some of the experiences of his life. I have spoken about him with many dozens of people, some who knew him before I did, in some cases going right back to his birth in Belize. In particular I would mention his mother and father; four brothers and sisters; two wives and two children; innumerable collaborators and fellow workers; children whose lives he changed for the better at the Junior Centre; artists and musicians whose education, careers, works and reputation he promoted; the sick and poor whom he tended. It is the words of these people who knew him well that provide the ‘bibliography’ of my biographical fragment.